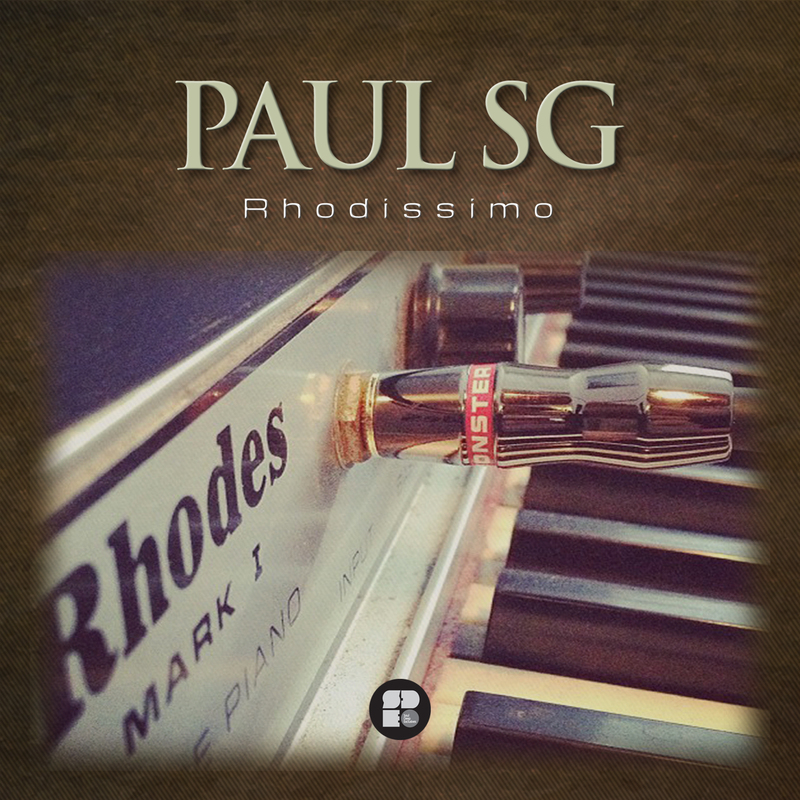 Paul SG returns to Soul Deep Exclusives in grand fashion with this gorgeous 3 track EP. The EP kicks off in stylish fashion with the track, “Ways”, which features punchy drum, rolling sub bassline, chirping percussion, and an extra dose of funk. “Rhodissimo”, is up next with its jazzy rhodes stabs, Amen Drums, rolling 808 bassline, and sweet horn blasts. “Never Care”, finishes things off in smooth fashion, with its hectic breaks, soothing vocals, haunting musical pieces, and reverse fx. Overall, Paul SG brings the jazzy funk on this EP. Essential! !